We’ve had to keep this under our hats for a while, but we’re now very excited to reveal that Collective Architecture will feature in BBC2’s new series ‘Building Dream Homes’. 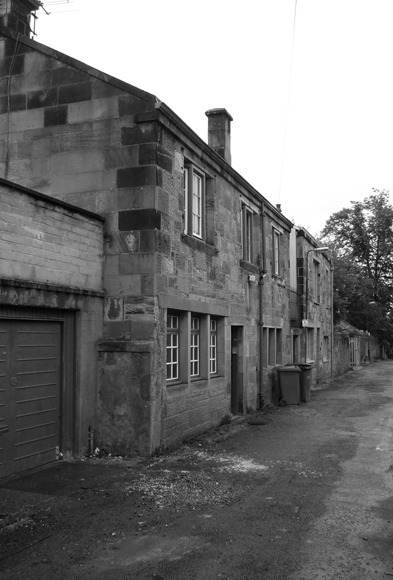 In an episode due to be screened next Wednesday, the program follows Project Architect Gerry Hogan as he oversees the conversion of an A-listed Mews cottage in the West End of Glasgow (pictured above prior to renovation). Episode 8 of 'Building Dream Homes’ will be screened at 6:30pm Wednesday 11th June on BBC2.